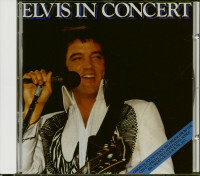 (1993/BMG) 32 tracks (57:51) recorded 1977 EU pressing. 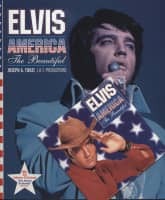 05 Are You Lonesome Tonight? 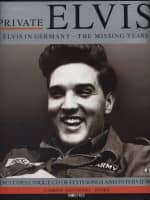 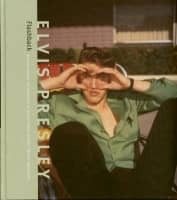 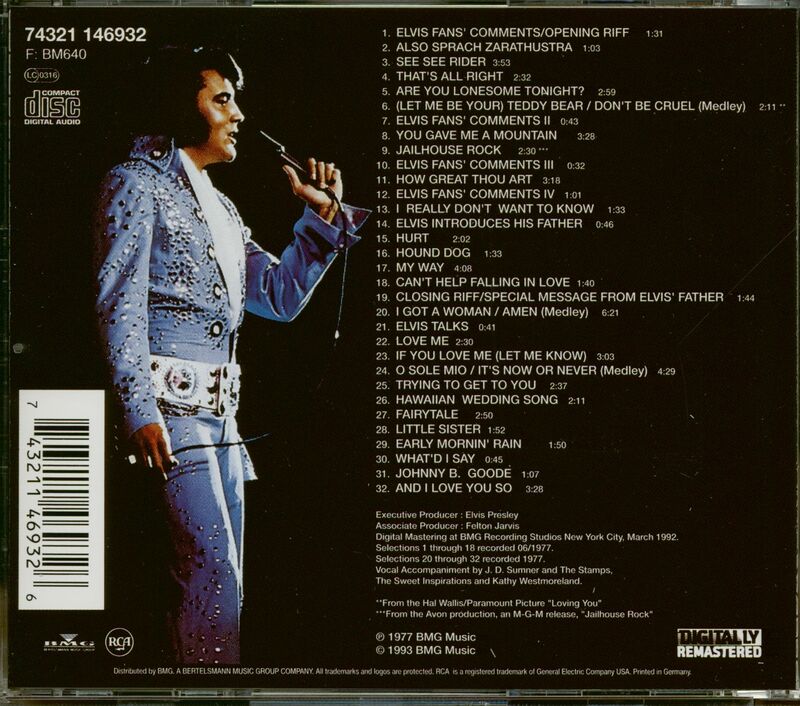 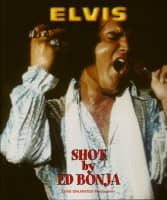 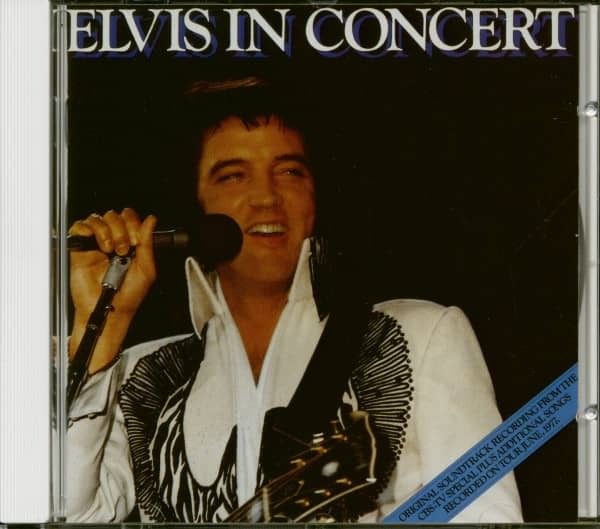 Customer evaluation for "Elvis In Concert (CD)"